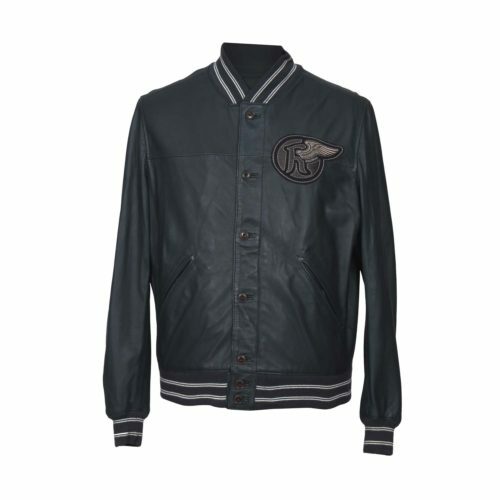 Goat Suede Thick. 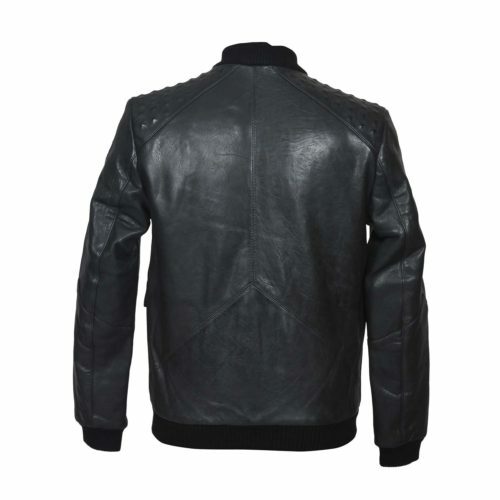 Soft Goat Suede Thickness 0.7-0.8 For Natural Fall of the Garment. 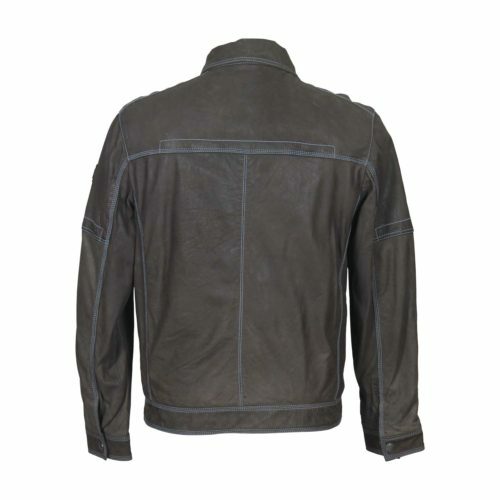 SKU: Style - UF-M1703. 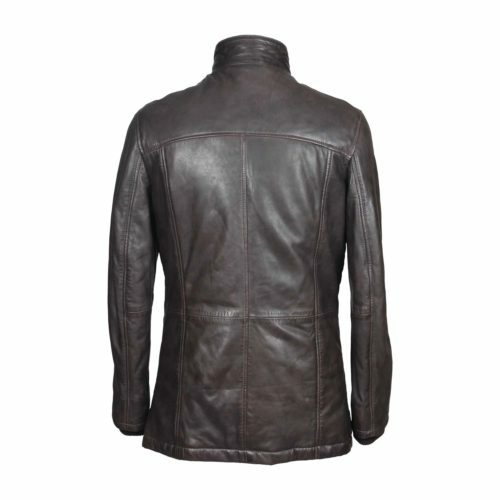 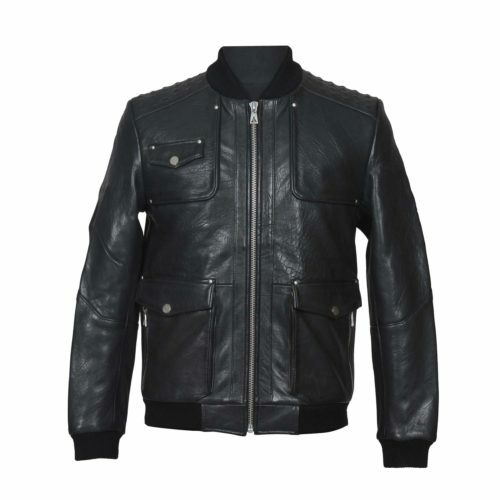 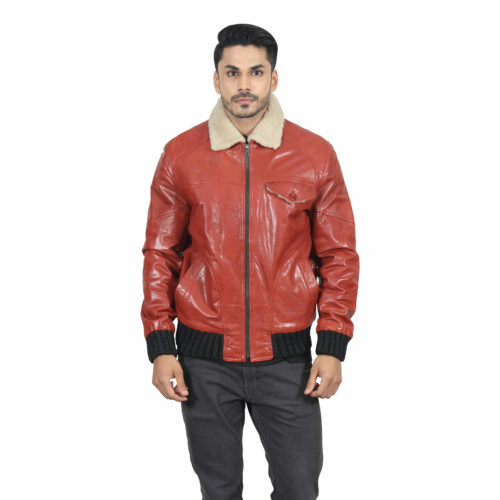 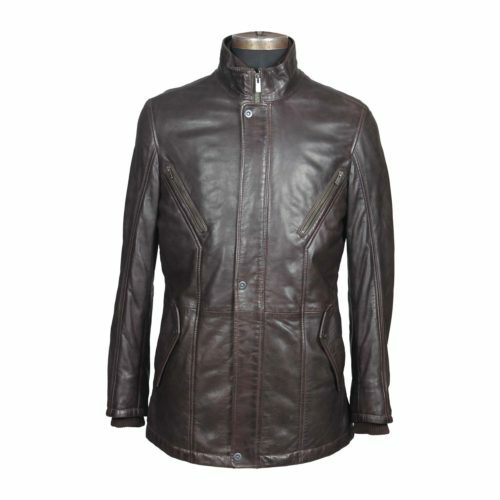 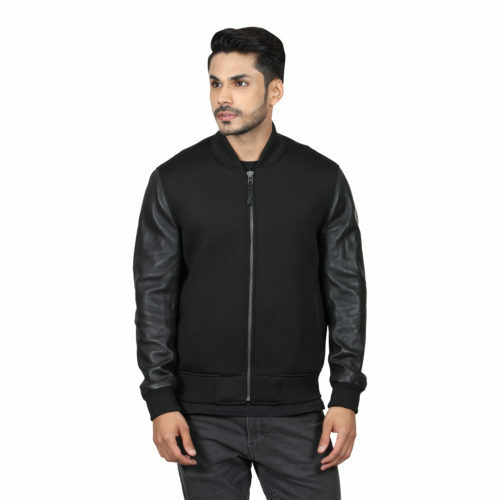 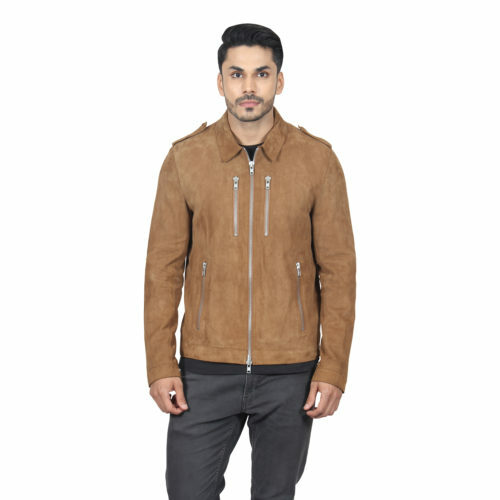 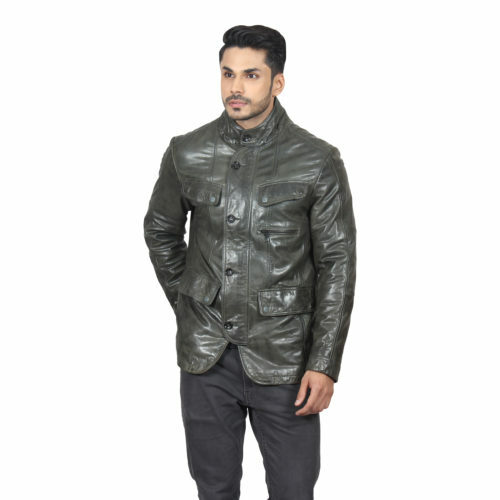 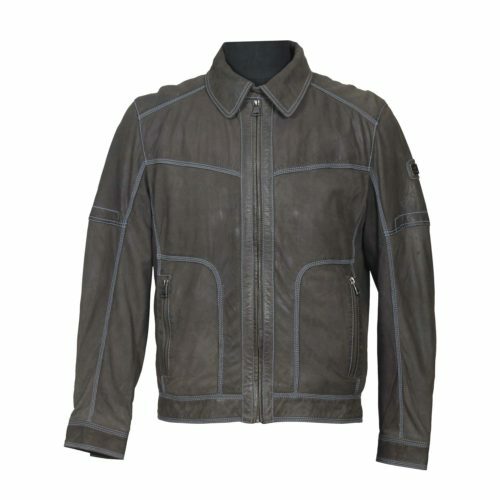 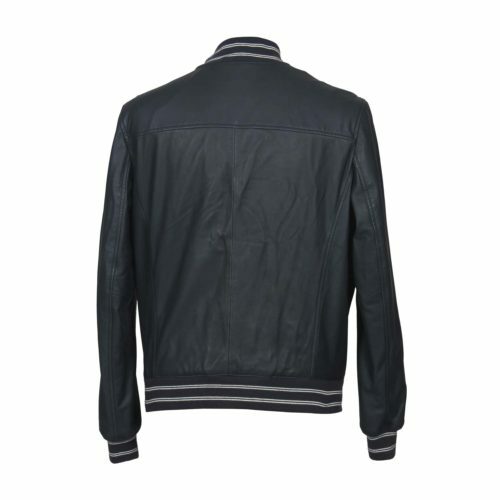 Availability: In Stock Category: Men’s Garments.